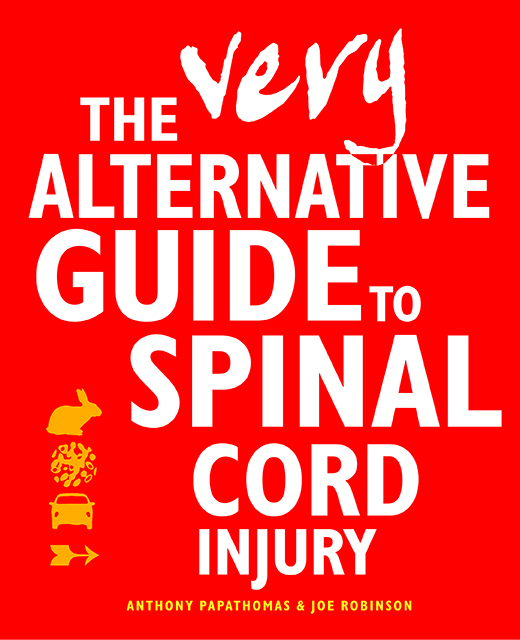 The Very Alternative Guide to Spinal Cord Injury is in the final stages of editing and proof-reading and will be at the printers during April 2015. Initial meetings with both patients and medical staff have shown a remarkable and very positive reaction to the book, which aims to help people through what is inevitably a traumatic period in their lives. You can see some spreads from the title here, and read about the books here. This entry was posted in Uncategorized and tagged cord, injury, Spinal, Very Alternative Guide. Bookmark the permalink.